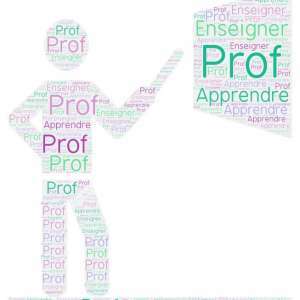 For more than 20 years, Ciel Bretagne has offered teacher training courses for language teachers and future language teachers. Take advantage of an efficient training course given by qualified, experienced trainers attentive to your needs. To guarantee quality and efficiency the number of participants per course module is limited to 15 maximum. All our modules are based on the active participation of the participants. The programme is developed with you and taking into consideration your requirements. If you have any questions please Contact us or ask for a quote ! Description of the courses offered outwith the summer period. If you are from outside the European Union, contact the cultural department of the French Embassy in your country to find out about grants attributed by the French government.